Apple has chosen a unique way to market its new iPhone XR smartphones. Apparently, the tech giant is targeting owners of older iPhones with customized emails urging them to upgrade to an iPhone XR. The emails that are specifically targeted to owners of particular iPhone models in the United States explains the advantages of upgrading to the iPhone XR. Apparently, Apple has been sending out these emails to owners of older iPhones since late last year. According to a report from Reddit (via MacRumors), one iPhone 6 Plus owner mentioned how the email directly compared his device to the iPhone XR. The promotional email also pointed out the iPhone XR’s larger display, more durable glass, longer battery life, up to 3 times faster performance, and water resistance. It also says the iPhone XR has more storage for photos and apps, can take studio-quality photos and 4K video, and has a secure Face ID. It also included a $200 limited-time trade-in offer. The iPhone 6 Plus owner said that he has not upgraded his iPhone model from the time it has been bought. He, however, did mention that he had opted for last year’s special $29 battery replacement offer ending December 31, which is why he could have received the email. Apple had launched its 2018 line of iPhones – the iPhone XS, iPhone XS Max, and iPhone XR for $999, $1,099 and $750 respectively. However, the steep prices, particularly that of iPhone XS and XS Max, has resulted in weak sales of these smartphones. 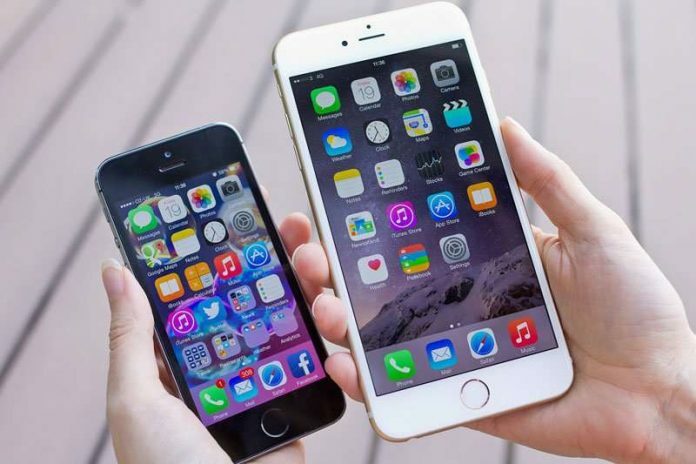 Also, the cheap battery replacement program running last year saw many customers opt for the offer, which also could have dampened the sales of the newer iPhones. Now, with the battery replacement program ending on December 31, 2018, Apple is hoping to make some revenue from the sale of its iPhone XR units through trade-in offer and recover from the setback caused by poor sales of iPhone XS and XS Max.